Are you ready for a refresh in your home or office space? 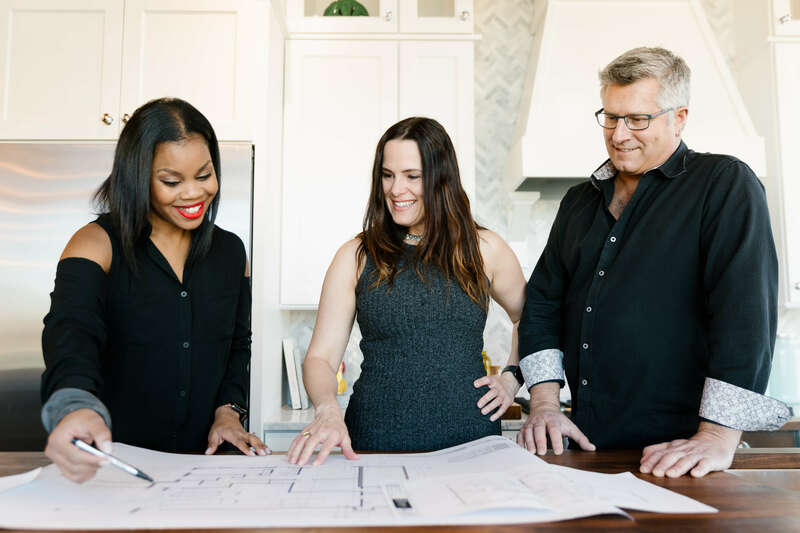 Working with a design professional will give you the confidence in decision-making and results you desire for your project. Here are 3 reasons to work with a designer today. ACCESS: An interior designer has established many relationships in their career with reputable trade partners and also artisans and vendors that offer unique and specialty items you cannot find on your own. A designer helps to coordinate and oversee important projects in your home or office to ensure top quality and style. EXPERTISE: An interior designer’s rich experience and on-going training offers an expertise to your project that can help you to avoid mistakes and navigate the important technical and safety details that can make or break the final outcome. VALUE: Get it right the first time. An interior designer can help you to avoid costly mistakes like having to re-order furniture or re-do projects that don’t hit the mark. Scale, lighting, color, space planning, safety and balance are always taken into account to work in harmony together. Get started today! Visit our designer portfolio pages to find a designer that could be a good fit for you or book a complimentary 50 minute Designer On Call appointment at the building with a designer.